Step 1 In a cocktail shaker filled with ice, combine the mint leaves, elderflower liqueur, lime juice and bourbon. 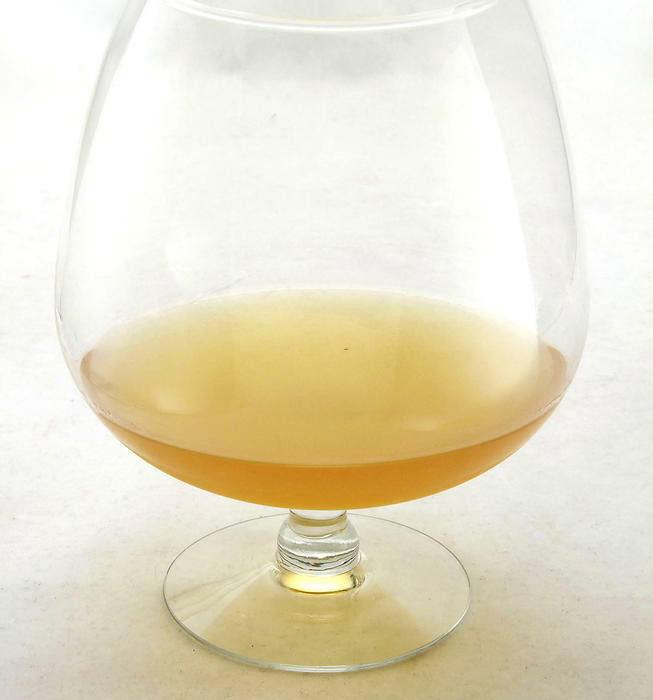 Shake and strain into a snifter and top with a splash of soda. In Recipes-list.com we have selected the most viewed recipes from category - Drinks . Enjoy the best recipes specially selected for you! Backroom Mob is the right choice that will satisfy all your claims.